Renault Kwid revised prices will be effective from April 1, 2019, and has been attributed to rising input costs. With the new FY just around the corner, manufacturers are making end of year announcements related to a price increase wef April 1, 2019. Renault India has announced a price increase across its Kwid range by upto 3 percent. Renault Kwid range includes a 0.8L and 1.0L SCe (Smart Control efficiency) powertrain mated to manual and automated transmission options. For Renault India, the little car has proven to be quite a volume driver. In December 2018, Renault India reported more than 2,75,000 units sold. At present, the Indian auto industry is grappling with low buyer sentiment, which has quite immediately, and continually contracted sales. Renault India celebrated the 5 lakh cars sold milestone in December 2018. For the year, Renault India reported sales decline of 27 percent at 82,368 units sold, down from 1,12,477 units sold in 2017. Renault India grasps a market share that hovers just above 2 percent, and has for a few years now been working towards a target of 5 percent market share but the last two years have been difficult with losses having more than doubled. 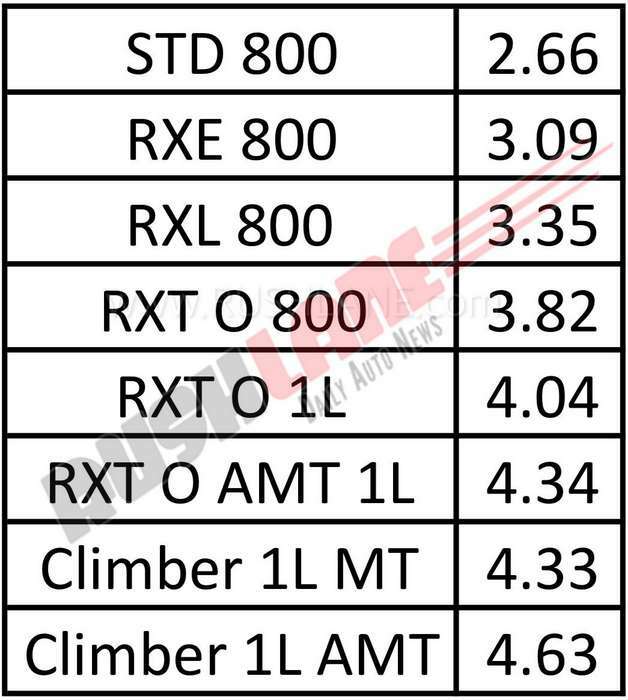 Current ex-sh prices in Rs lakhs. India will soon have the Renault RBC MPV based on Kwid, a vehicle which is currently under active testing. While periodic price hikes are part of the automobile business, Renault India is also looking forward to sprucing its product portfolio with the timely introduction of new models and model upgrades. 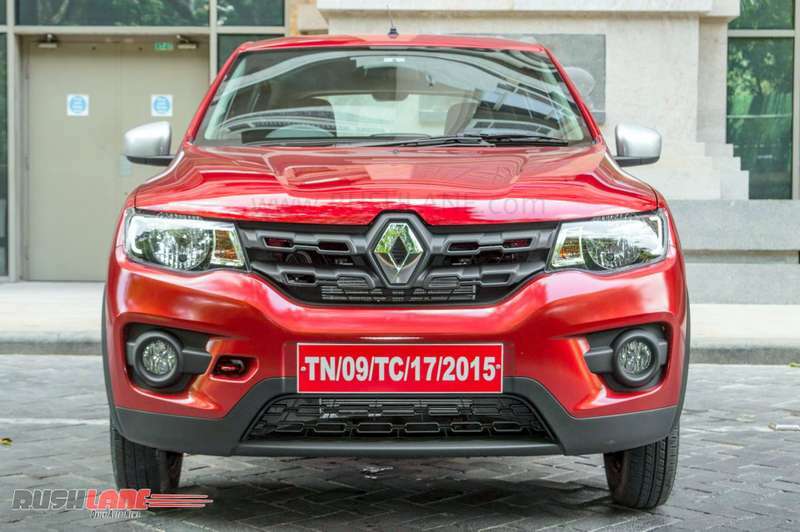 Apart from Renault Kwid, which will now be a tad bit costlier, the brand also sells Renault Duster, Captur, and Lodgy. Duster, when first introduced helped elevate the brand’s reputation immensely, and is one of the vehicle’s due for a facelift. Captur launch was mire in controversy, and even though sales looked appealing at the start owing to initial efforts to marketing the vehicle, sales have since been in a few hundreds in recent months. The brand’s Lodgy MPV has not reached 100 units in sales in a single month in recent memory.